Gather all your forces at the end of the month. The newly revealed Orc faction is all about pillaging and the spoils of war. A slew of improvements come in Shadow of War, and best of all, you can ride dragons. The Silicon Valley actor is voicing The Agonizer, a hapless uruk who doesn't seem to have a complete grasp on the art of taunting. The villainous spider can now shapeshift into a human. 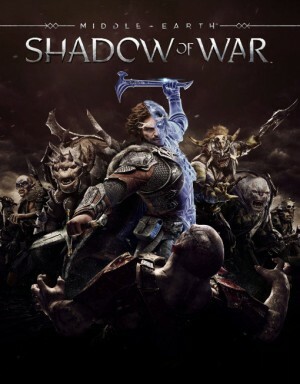 If the E3 playable demo is any indication, many of the elements that held back Shadow of Mordor are moving in the right direction for the sequel. Get ready to meet your best new Orc bud. Get a glimpse of the game's story as Talion and Celebrimbor continue their battle for Middle-earth. Associate editor Javy Gwaltney raided a fortress in Shadow of War (and got destroyed).